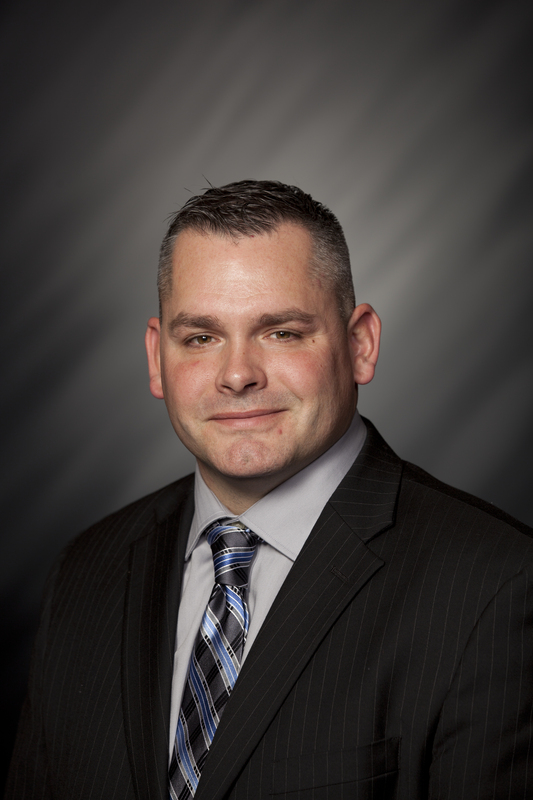 STATEHOUSE (Feb. 22, 2017) – The Indiana House of Representatives passed State Rep. Christopher Judy’s (R-Fort Wayne) proposal that would increase penalties for hackers who hold computers hostage with ransomware. Judy said that ransomware is a malicious software that is designed to block access to computers and smartphones until a sum of money is paid. He is working to increase the penalty for use of ransomware to a Level 6 felony if hackers prevent the owner of the computer system from accessing their files and networks. Judy said the second part of this legislation provides that a person who is the victim of ransomware can bring a civil action against the offender for damages, costs and reasonable attorney's fees. Judy said that an Indiana community in Madison County was hacked by an unknown group that demanded a ransom payment. He said this set the local government back several weeks and cost them money to restore their computers and networks.